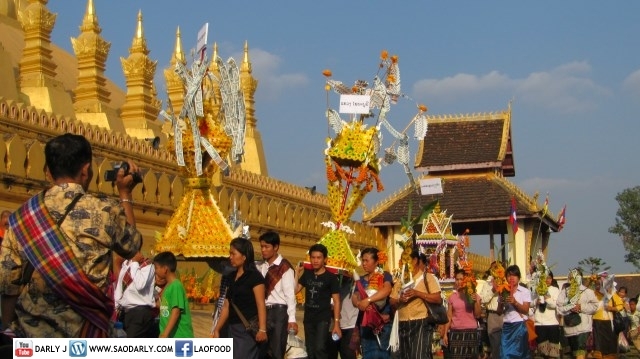 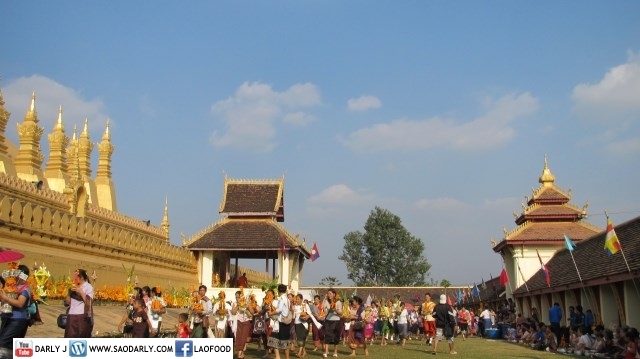 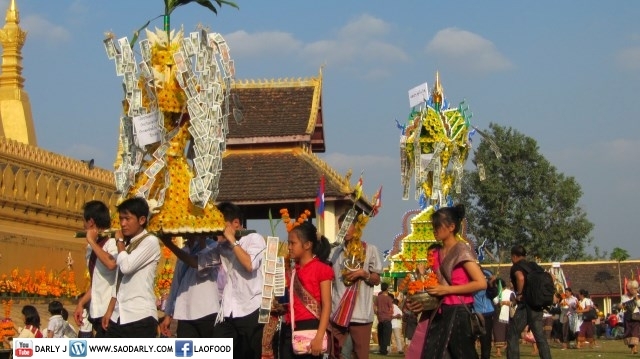 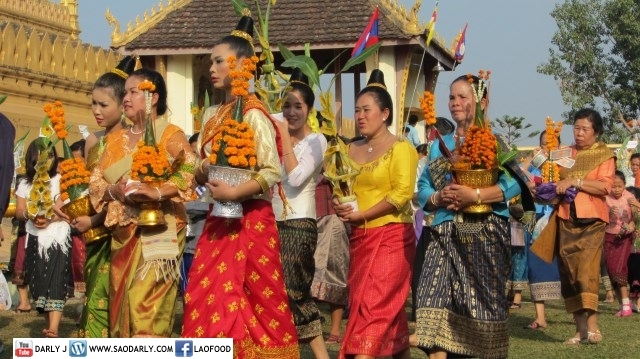 The highlight of the Wax Castle Parade is the grand entrance by the Lao Government Officials. 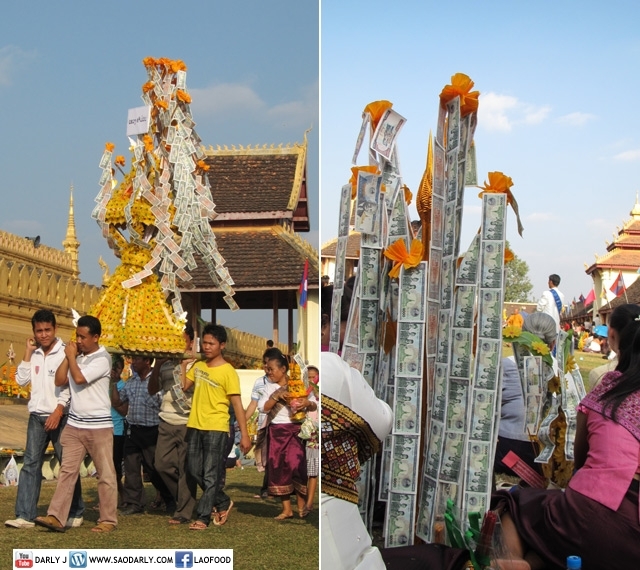 Many people that were sitting by me were waiting for this main procession before they depart Pha That Luang ground. 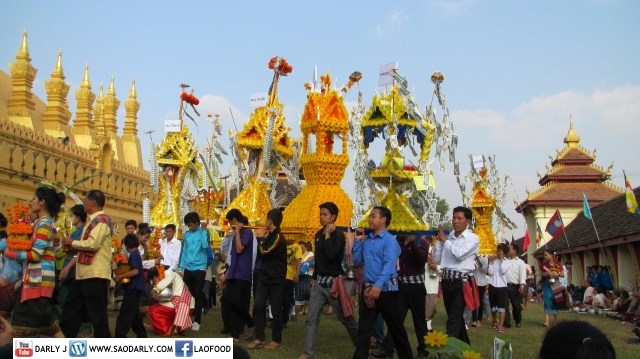 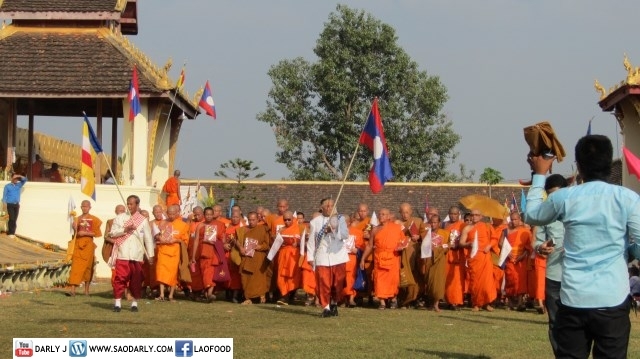 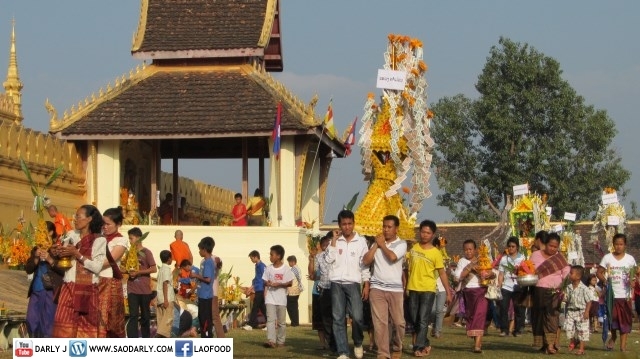 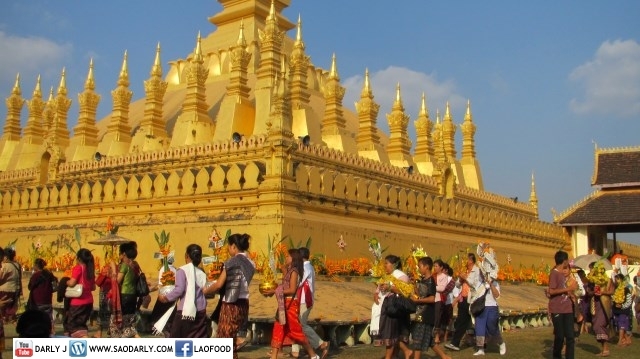 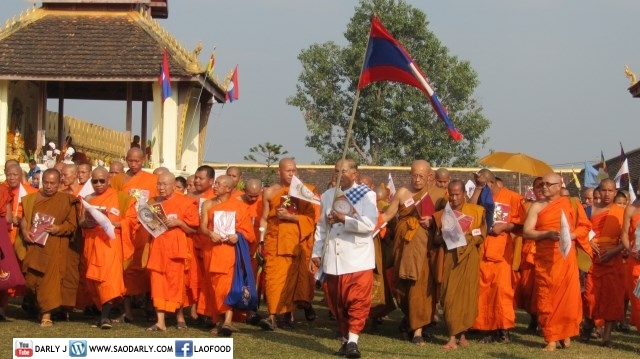 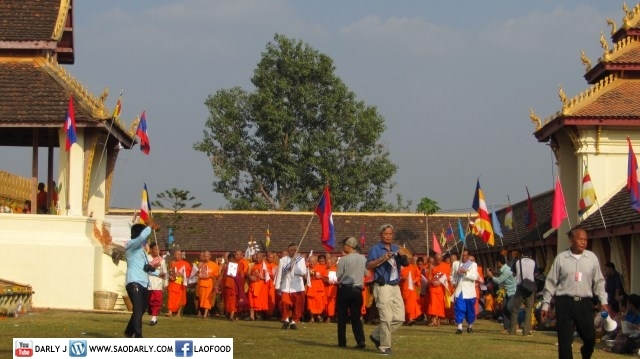 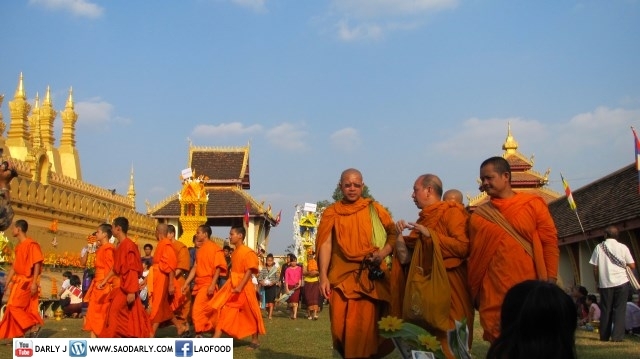 Many ordinary people also had the chance to join in with the grand process of the Government Officials and they took pride in forming the parade line and doing their three circular rounds of the That Luang stupa.